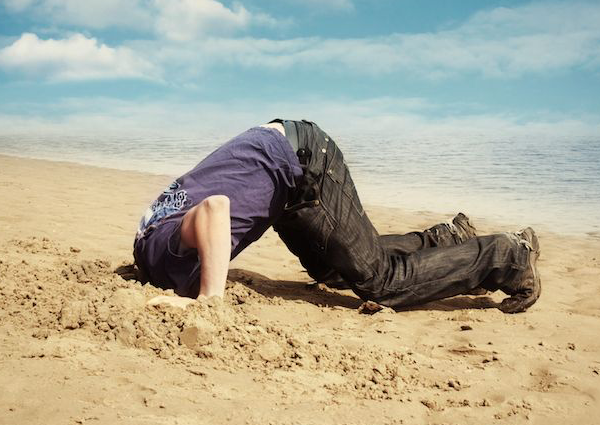 Sometimes your financial “future” feels a long way off so it’s easy to put your head in the sand and hope that it will sort itself out. You’ve come through your divorce or you are in the process and maybe you never thought you’d get the end of the conversations about dividing assets. You can deal with your financial future another day, right? When life settles down! Somehow that day never comes so the time is NOW to take control of your financial destiny and I’ll share with you my top 5 ways to take control. 1. Take your head out of the sand. To have a bright and shiny financial future you need to act NOW. Today is the day to take control of your new financial life. Even one small step today gets you headed in the right direction. 2. Create an emergency fund. When life gets in the way and throws you some unexpected expense, you NEED to be prepared. It will happen so you should plan for it. When the car breaks down or the boiler needs repair, if you have extra cash set aside you can handle those emergencies without the added stress of figuring out how to get them fixed AND how to pay for them. Aim to save the equivalent 3 to 6 months of your expenses. 3. Embrace a winning money mindset. If in the past you have made poor financial decisions and money has been difficult to manage, let it go. That’s in the past and to take control of your financial future you need to be thinking about the future and not the past! End each day by jotting in a money journal something that you are grateful for AND a money decision that you are proud of. It doesn’t have to be huge…saying no the LARGE latte and going with small because you’re minding your money is win. And something to be grateful for. By changing your focus you will soon feel the results. 4. Track your income and expense. By knowing where your money is coming from and going to, you will take control of your finances on a regular basis. This job is not pretty and it’s not fun, but the reward is massive. If you don’t know where your money goes, how can you ever expect to take control of it? Financial stability happens when your income equals your outgoings. Financial security happens when your expenditures are less than your income and your emergency fund. 5. Set a money goal(s). By creating a clear destination with focus, you will be more likely to achieve your goal. Write the goal down. Put sticky notes on your mirror or on the fridge. Keep that goal at the top of your mind and you will reach it. Statistics show that when a goal is written goal down, chances for success are significantly greater. Contribute to your retirement savings. Planning ahead for your retirement and contributing regularly will create financial peace of mind both while the account is growing and at retirement. Having an old age nest egg is the single most important thing that you can do to take control of your finances. Taking control of your financial future is one of the most rewarding things that you can do. It’s YOUR financial life and you get to design it. By being in control of your finances you will benefit in other areas of your life as well. You will feel peace of mind and new and exciting opportunities will come your way when you aren’t stress about your financial future.